Join Fleet Feet Madison & Sun Prairie over the course of 12 weeks to train for the Madison Half and Full Marathon on November 11, 2018. Receive instruction, guidance, support, and camaraderie throughout your training! All pace levels are welcome. 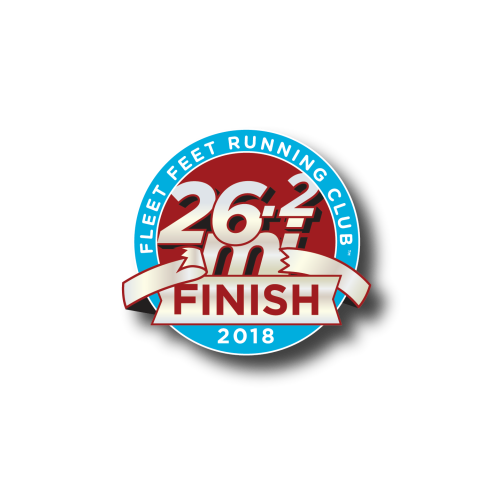 Program Kick-Off: Wednesday, August 22 @ 7:15pm at Fleet Feet Madison. This first meeting will be informational (we will not be running this day). We will run through safety concerns and requirements, training plans and program details, and discuss how we can help meet your training needs this season. The first Group Run will take place on Saturday August 25 @7:00am. Group Runs: Group meeting locations will vary around the Madison area. Weekend meeting locations will rotate between west, central, and east areas of Madison. Wednesday group runs will alternate between the Fleet Feet stores and other central areas of Madison..
FULL MARATHON: due to the duration of the program, participants wishing to train for the full marathon will need to be up to a long run of 10-12 miles by the start of the training. Register for the program by July 23, and receive a full 16 week program to help you build prior to the start of the first group run. We have these recommendations to ensure you stay healthy and injury free throughout the season and build on an existing foundation. If you have any questions or concerns about these recommendations please contact the Director of Training programs at sweetm@fleetfeetmadison.com. Those coming off our Madison Mini-Marathon Training Program will be in an ideal position for either the half or full marathon program. 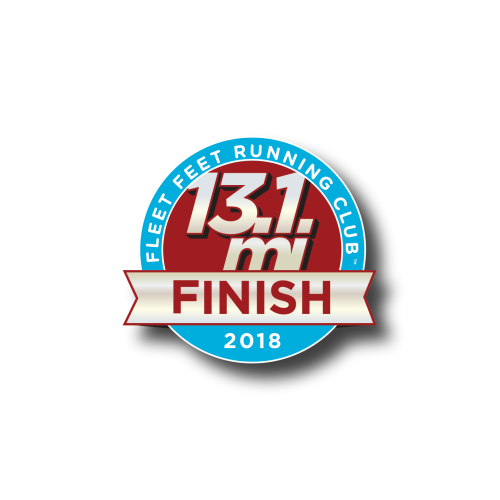 Description: Join Fleet Feet Madison & Sun Prairie over the course of 12 weeks to train for the Madison Half and Full Marathon on November 11, 2018. Receive instruction, guidance, support, and camaraderie throughout your training! All pace levels are welcome.